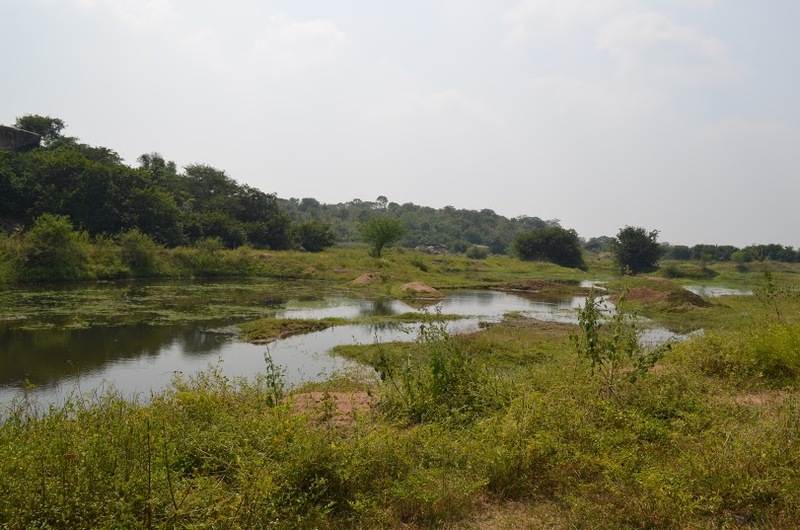 If one wants to have a quick getaway for a day from Hyderabad and enjoy some nature, Narsapur forest in Medak district, is one of the places to visit. 50kms drive from the city will take you into the nature’s lap. It was a trip I was organizing to this forest. We started off early in the morning and reached Bonthapally Temple in a couple of hours.We parked our cars there and started our trek from there. We will have a trail which will lead us into the forest. Overall its a nice place to do a day trek and a good work out.